Redicrete has made a name for itself as a residential-focused operation, and we’re proud of that. But larger commercial industrial companies also hold us in high regard. 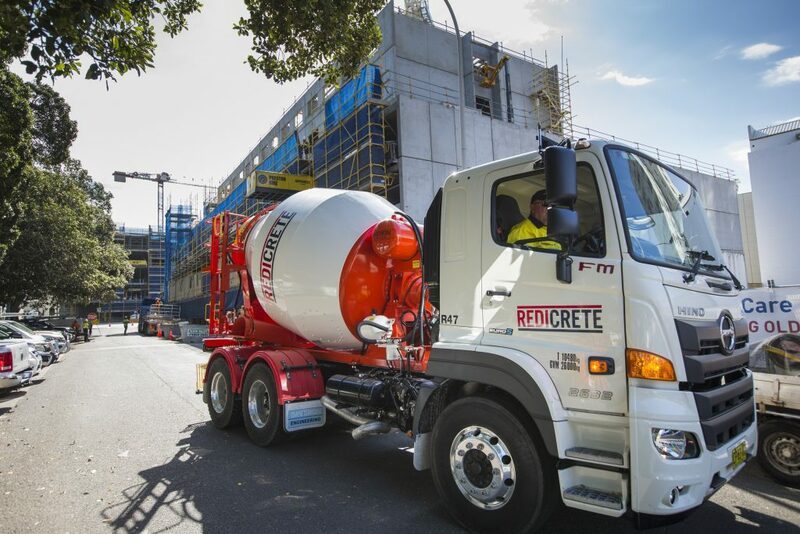 Contact us today to see how we can help with your commercial concreting project.